Don't you agree with us that the weather has been erratic lately? And it doesn't help with it being the season for durian, celebration of Mid-Autumn festival with mooncakes and late nights football. 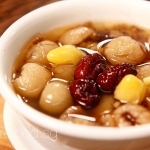 Why not make a bowl of Cheng Tng for you and your family this weekend to ease the heat and keep everyone in good health? 胖大海 a.k.a Sterculia lychnophora: It has the cooling effect to bring down the body heat. It is not advisable for pregnant women to consume it. Red dates: Labeled as “the king of nuts” (百果之王), it stimulates the production of white blood cells, which improves immunity, and decrease cholesterol level in your bloodstream, which also helps protect the liver. Gingko Nuts: Lowering cholesterol level and protection against cancer. Have some time to spare this weekend? 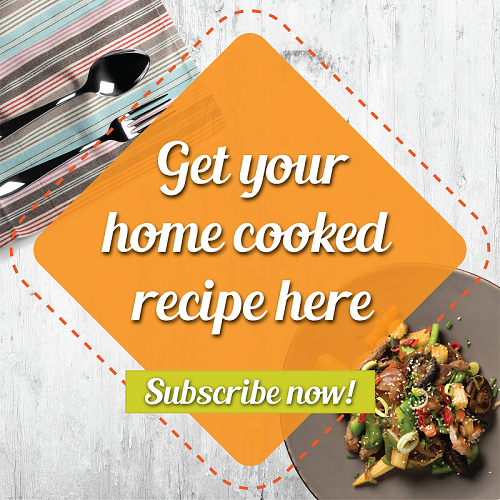 Why not give this Cheng Tng recipe a try and we are sure that your family will love it! This recipe is contributed by Mdm Cheng, this is one of her signature dessert that her family and relatives loves. It's a laborious effort to put it together, but every bowl is filled with tender, loving, care. 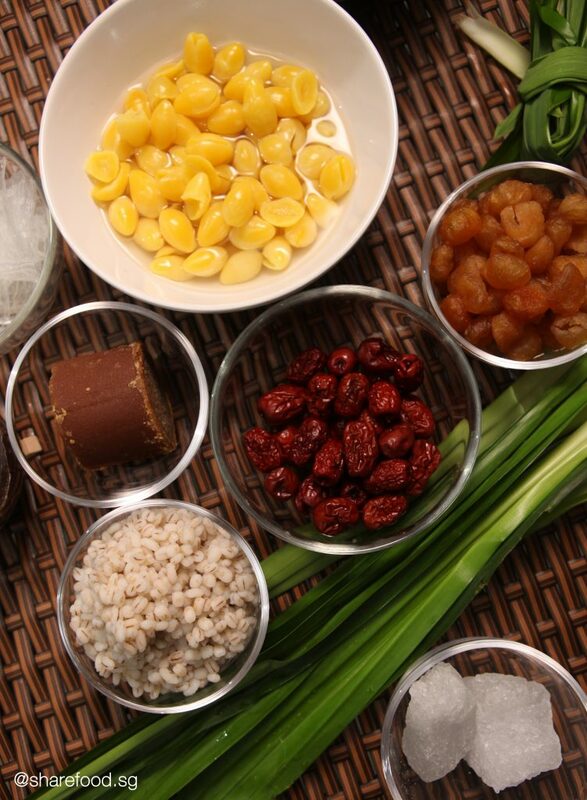 The Cheng Tng is not only delicious but each ingredients has a rich nutritional value that is beneficial to one's health.